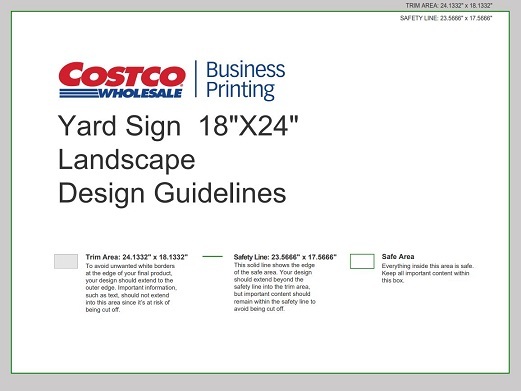 Double-sided yard signs are printed on 4mm corrugated plastic with fade-resistant ink. Printing: Single-sided or double-sided printing. Finishing: Yard signs include galvanized aluminum H-stakes.